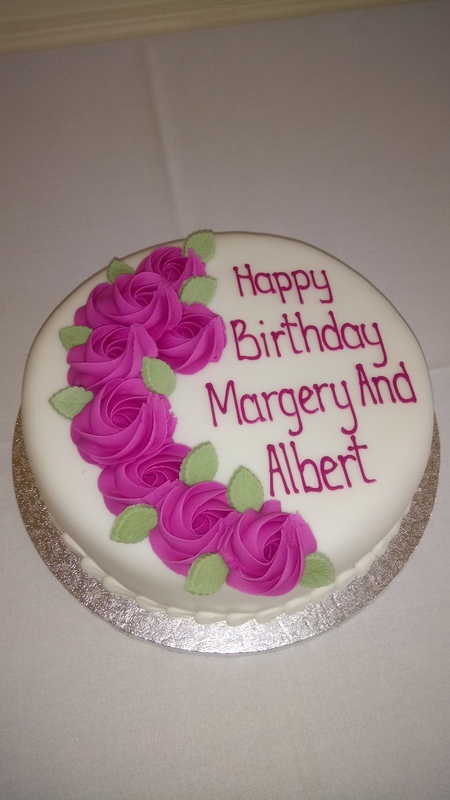 The Society held its AGM at the University Women’s Club in London followed by lunch to celebrate the joint birthday of Margery and her creation Albert Campion. 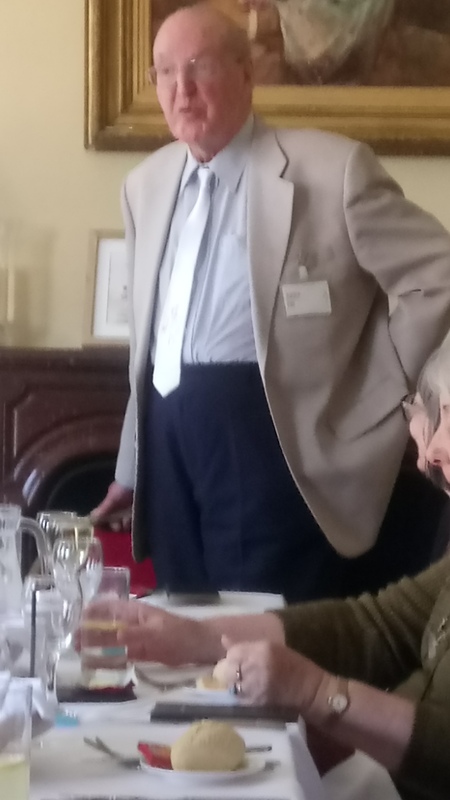 Mike Ripley introduced the guest speaker. 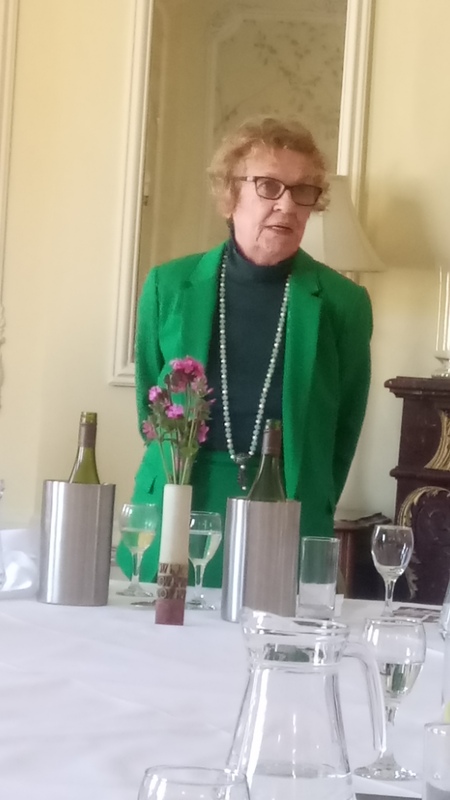 Ruth Dudley Edwards compared writing Golden Age detective fiction with writing modern crime thriller fiction. 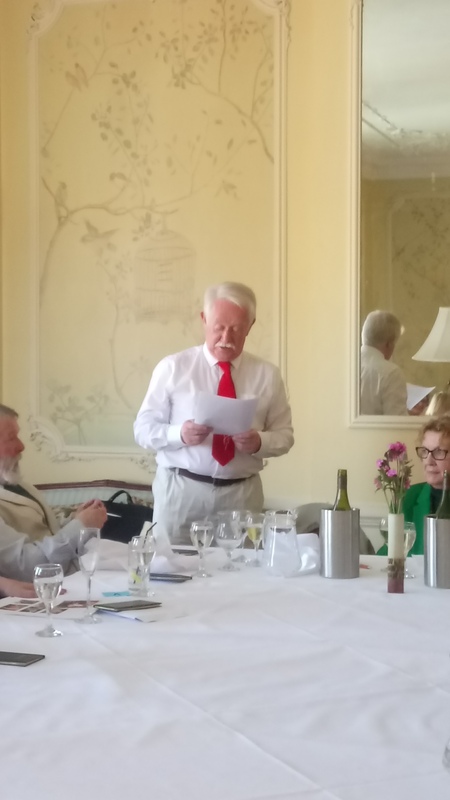 One change she highlighted was the effect of the Clean Air Act which has dramatically improved the air quality in London and reduced the instances of the notorious London fogs with consequent loss of opportunity for villains to disappear apparently without trace when hotly pursued through the smog. 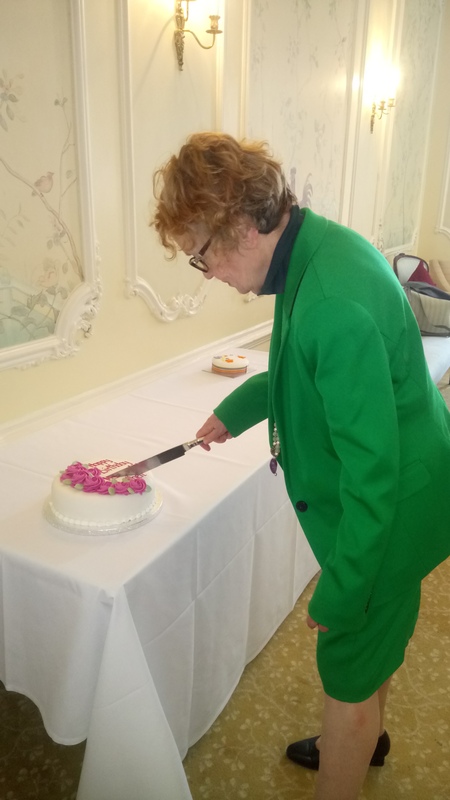 Ruth, as honoured guest speaker, cut the birthday cake which was then enjoyed by all attendees.